Like to laugh? 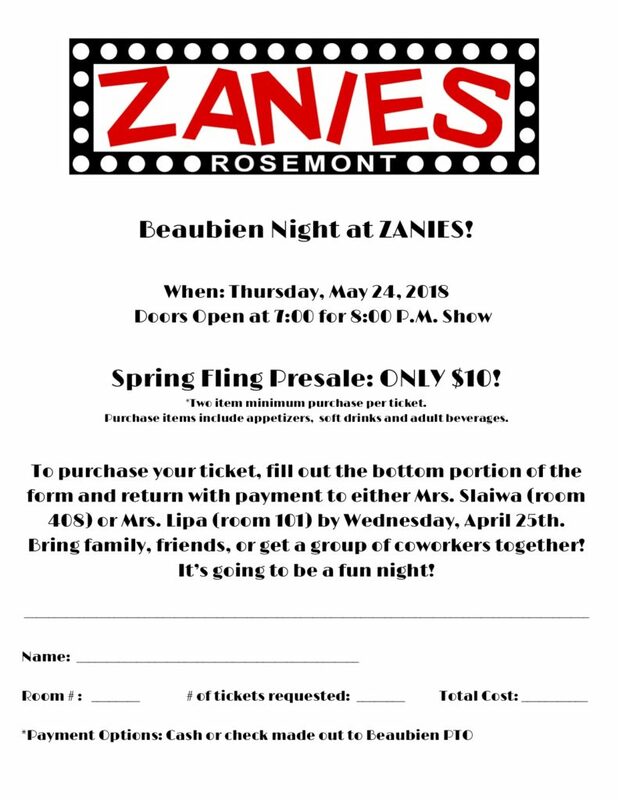 Wednesday, May 24th is Beaubien Night at Zanies Comedy Club Rosemont! Take advantage of this Spring Fling Special! Tickets only $10!